Ecommerce sector in India is booming like never before. According to recent reports there are more than 1500 small,medium and large online shopping sites in India.Consumers too have shown their positive response to online shopping in India.Finally it is the customer himself who needs to choose which online shopping site to buy from. Many online shopping sites charge their customers for delivery of their product at the customers address. In this post we will list down some of the best and popular online shopping or ecommerce stores in India and the current shipping charges by them. Note that the sites are listed in no particular order. Delivery charge of Rs.50 for Orders below Rs.500. Orders above Rs.500 are delivered free of cost. Shipping charge of Rs.30 for Orders below Rs.250. Orders above Rs.250 are delivered free of cost. Shipping Charges vary for different products. Generally Rs.19 or Rs.29 for some of the low priced products and free shipping on some high price products. Shipping charge of Rs.30 for Orders below Rs.300. Orders above Rs.300 are delivered free of cost. Shipping charges depend on the products. Some are delivered free of cost while some are charged for delivery. Shipping/delivery charges for products at tradus is not fixed. They vary from product to product. Shipping Charge of Rs.59 for all orders from Rs.100 to Rs.1500. For orders below Rs.100 and above Rs.1500, No shipping charges. Jabong provides free shipping on all products. Shipping charge of Rs.59 for Orders below Rs.799. Orders above Rs.799 are delivered free of cost. 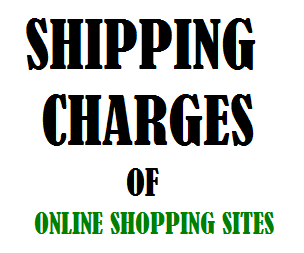 Note that in some shopping sites the shipping charges apply on per product basis or might apply based on total value of your order (your cart value).Though we have tried our best to maintain accuracy Shipping or delivery charges of all online shopping sites (including the once listed here) may change without any notice. We will try to add as many online shopping sites to this list as possible. Let us know your opinion through comment box below. 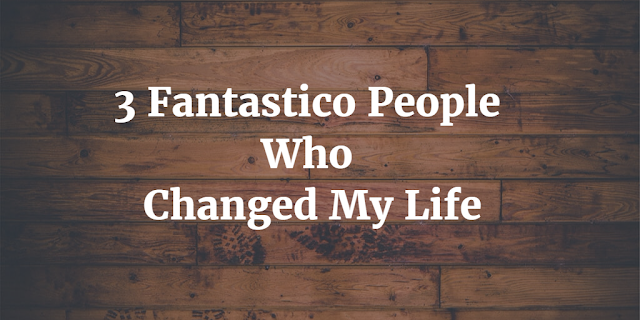 Also If you like this post, Consider sharing it on social networks.